Men´s long sleeve one piece with pinned collar. 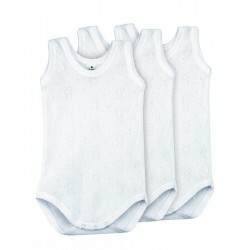 Newborn´s short sleeve open one-piece. Newborn´s long sleeve open one-piece. 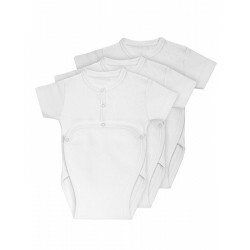 Newborn´s short sleeve one-piece with collar. 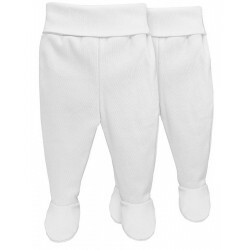 Newborn leggings.Availble in white for babies from 00 to 3 months.Ensemble made out of interlock, suitable for all year.100% Combed cotton.Pants by Rapife 100% made in Spain. Newborn´s long sleeve one-piece with collar. Pack 3 Unds. Baby body openwork with straps. Baby body openwork with straps.